At Pier 8 Group branding projects are the heart and soul of what we do. 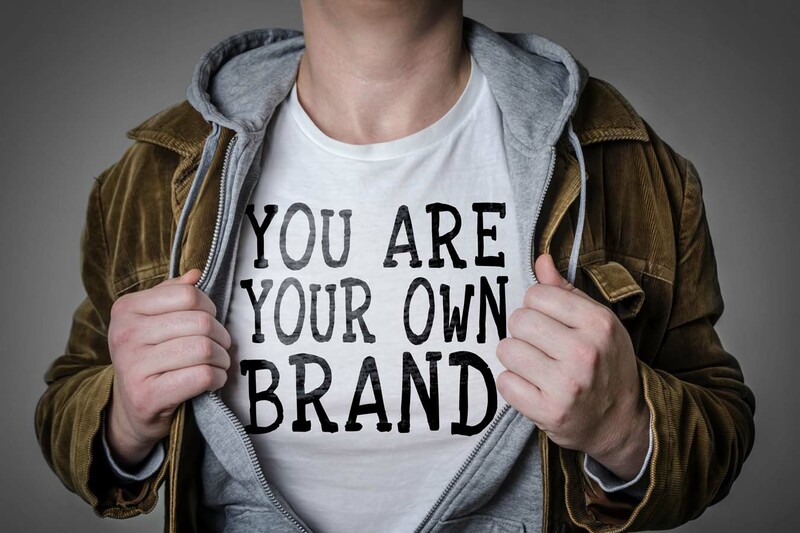 We tackle everything from simple logo designs to full-blown rebranding projects that clarify your brand strategy and refresh your entire visual look. 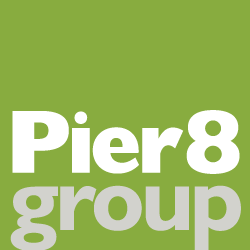 What does Pier 8 Group bring to the table? In addition to the amazing design work of our creative team, we bring you our experience as brand strategists. 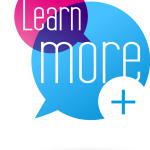 Our structured research and discovery process will help you to identify your organization’s strengths, your market opportunities, and your optimal brand positioning. Check out this portfolio of brand logos created by our designers at Pier 8 Group.